Sugar & Spice | $8 | Wild Roots Apple Vodka, house-made cinnamon liqueur, and lemon. Shaken and served up. Rafns' Boulevardier | $10 | Maker's Mark bourbon, house-made sweet vermouth, Campari, orange twist. Stirred and served over ice. Ice Rink | $9 | Stolichnaya Vodka, fresh mint, white creme de cacao, house-made mint liqueur. Shaken and served up. Northern Gentleman | $10 | Crown Royal Canadian whisky, Grand Marnier, iced ceylon tea, orange syrup, fresh lemon. Served over ice. 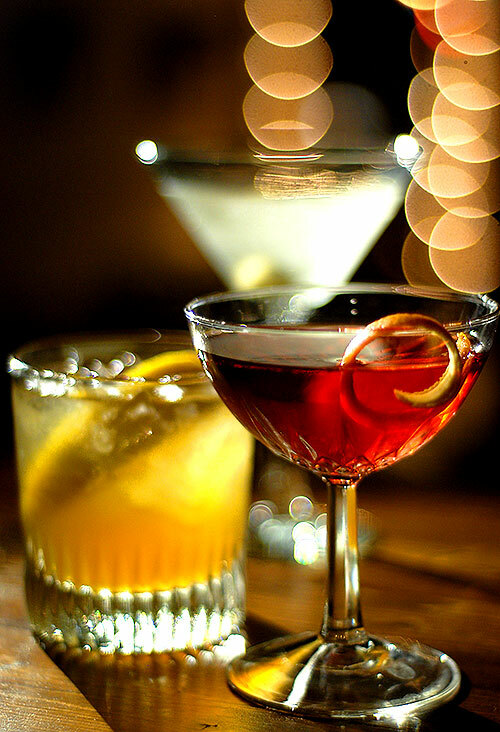 We also have an excellent selection of "House Favorite" cocktails, fortified wines, and liqueurs. Cheers! The decorations are up, and we're ready for the holiday season! We are currently booking luncheons and private dinners for office and family Christmas parties. Please call 503-580-2936 or email eat@rafns.com for availability. Our kitchen staff is preparing fresh Organic Eggnog periodically through the month of December! We use organic milk and cream, free-range eggs, cane sugar, fresh nutmeg, and just a touch of brandy. It's an excellent way to end your meal! Please note that we will be closed for winter vacation December 24th through 30th, so our staff can spend time with family. 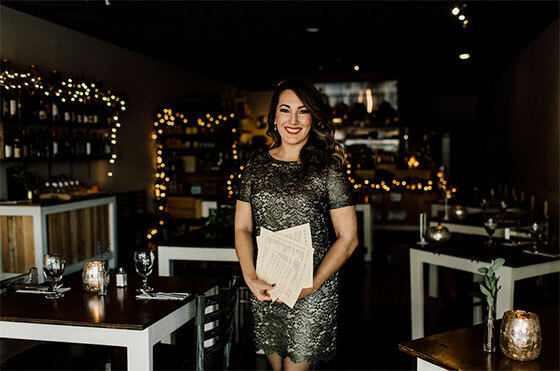 We hope you'll join us for dinner on New Year's Eve. This is always one of our busiest nights of the year, so be sure to reserve your table early. We'll be serving our regular dinner menu, plus a few special cocktails, an excellent selection of Champagne, and other sparkling wines. You won't want to miss it! Seating is from 4:30-9pm on December 31st. Happy Holiday's! We hope to see you soon!